IBYE National Finalist Niall Harty of Harty Nutrition Ltd in Kerry has helped to launch Enterprise Ireland’s Competitive Start Fund (CSF) for recent graduates. 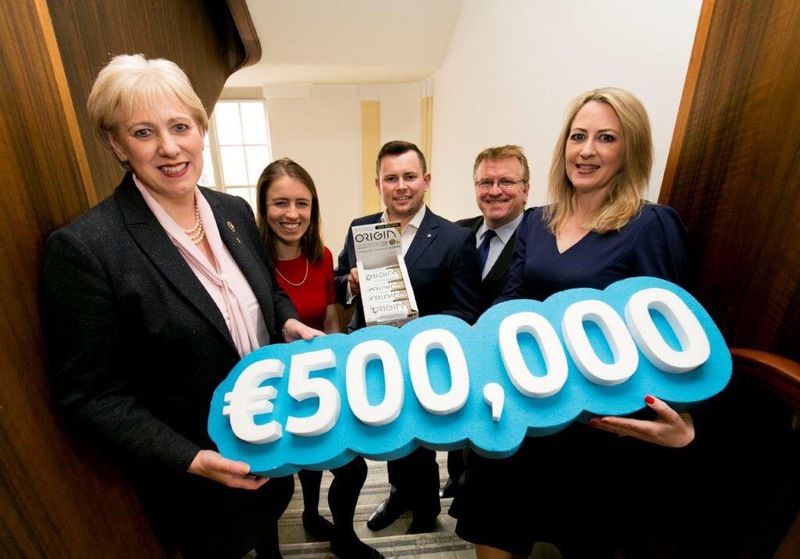 The €500,000 fund opens for applications on Tuesday 10th April 2018 and will provide up to €50,000 in equity funding for up to 10 successful applicants. The fund closes to applications at 3pm on Tuesday, 24th April 2018. Harty is one of 24 finalists that has reached the National Final of this year’s Ireland’s Best Young Entrepreneur (IBYE) competition on Sunday, April 22nd and is representing Local Enterprise Office Kerry in the ‘Best Start-Up Business’ category. A manufacturer of health food bars and snacks, Harty has previously won investment funding through Enterprise Ireland’s Competitive Start Fund. 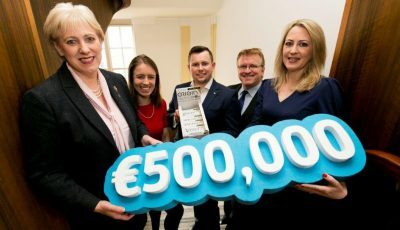 A €2 million initiative from the Department of Business, Enterprise and Innovation, Enterprise Ireland and the Local Enterprise Offices, the National Final of Ireland’s Best Young Entrepreneur (IBYE) competition takes place on Sunday, April 22nd. Over 1,470 young entrepreneurs, all aged between 18 and 35, applied through the LEOs for this year’s competition.